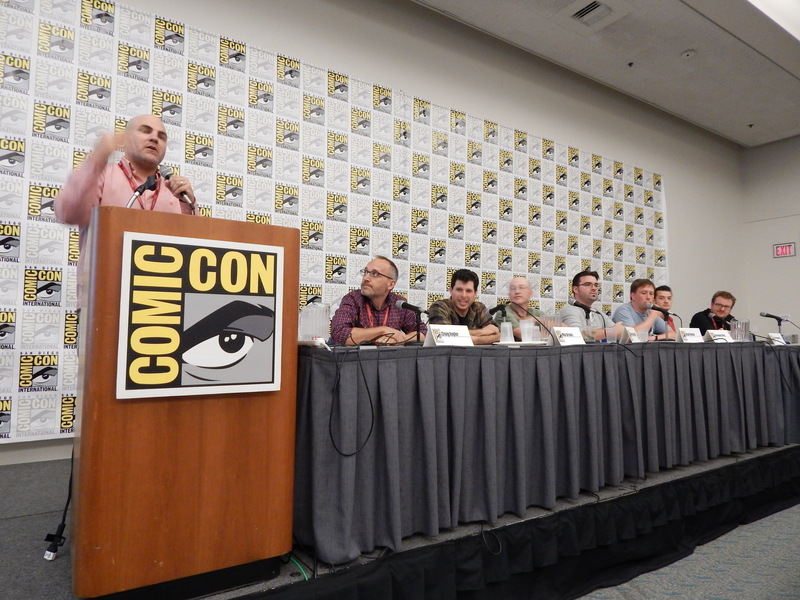 I had a great time at San Diego Comic Con. 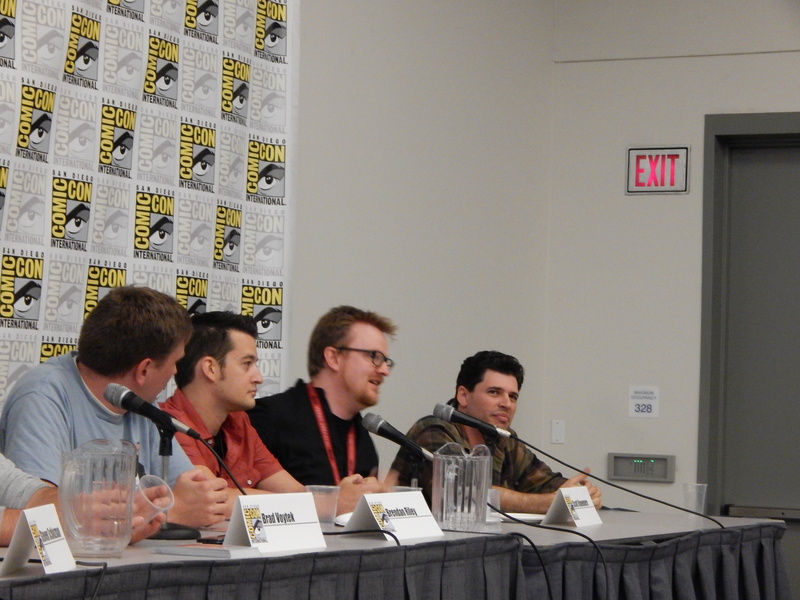 Here are some photos from our “Zombie Myths and Misconceptions” panel, and assorted knavery. 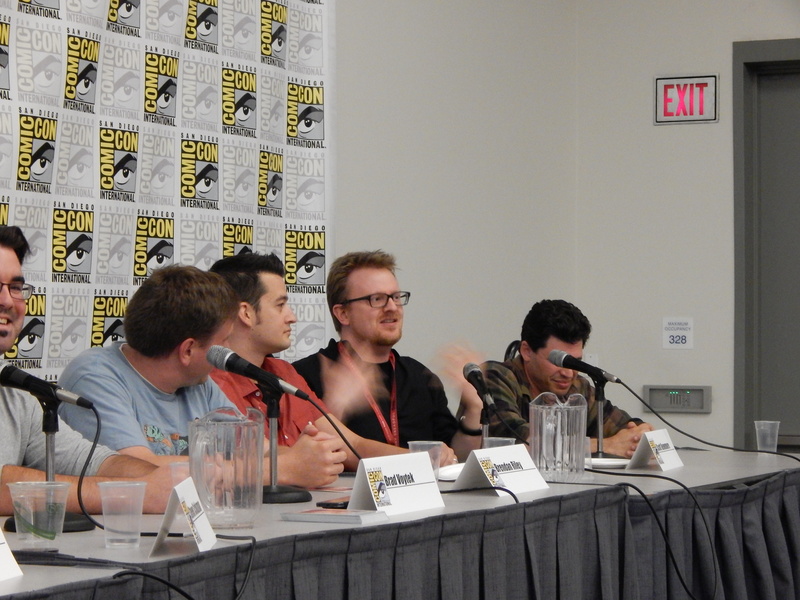 Me making an enthusiastic point. 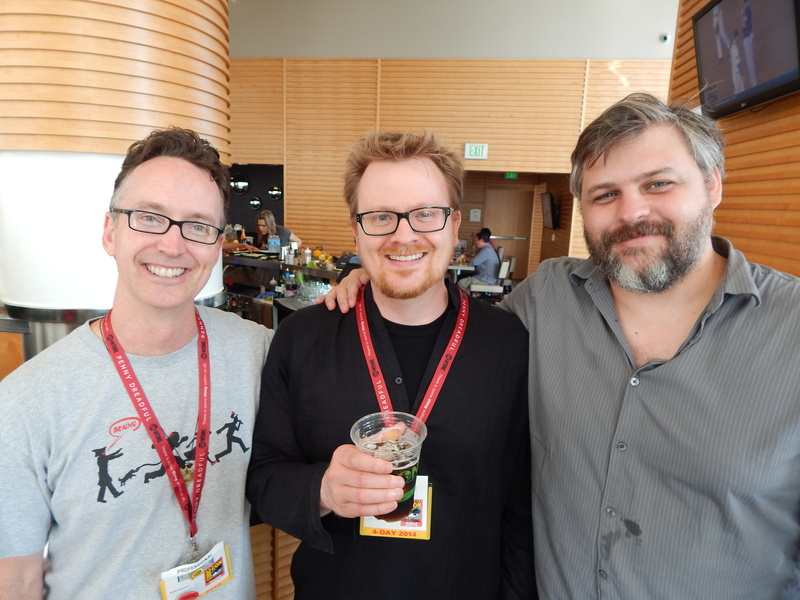 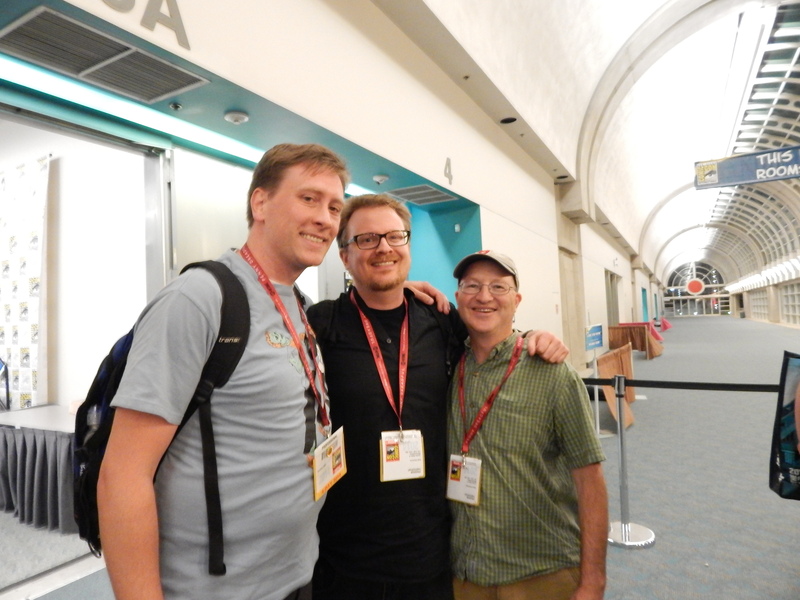 Earlier in the day with Breathers author S.G. Browne (l) and video game designer Patrick Curry (r). 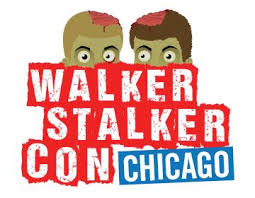 I’ll be appearing along with fellow Zombie Research Society Advisory Board member Brendan Riley this coming weekend at Walker Stalker Con 2014 in Chicago at the Stephens Convention Center. 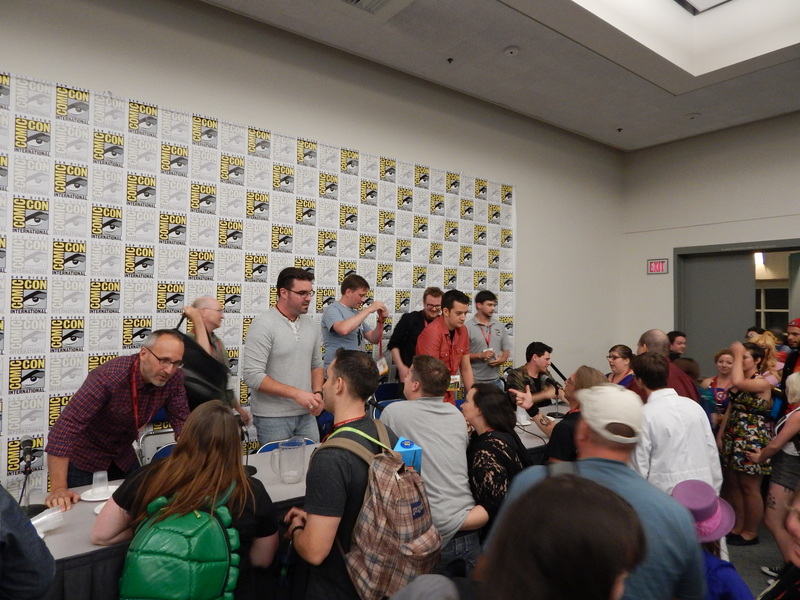 On Friday at 4pm, we’ll be part of the panel “Zombies and Philosophy: How zombies teach us to be more human.” I’ll also be signing and selling books at the ZRS booth (#408) on the convention floor. 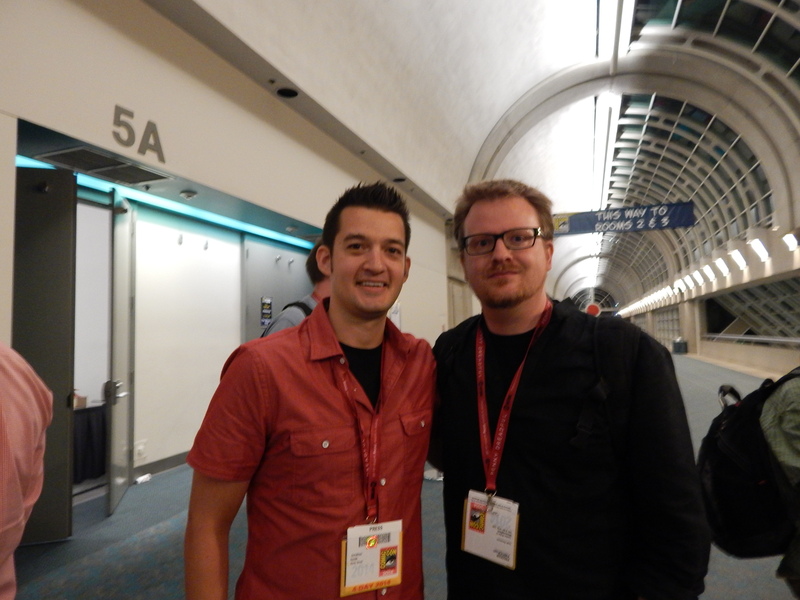 Come say hi!